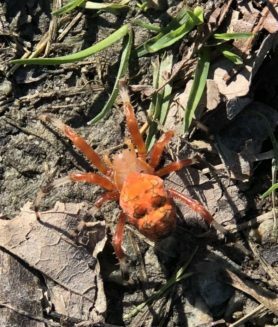 I believe this is an Araneus Diadematus. 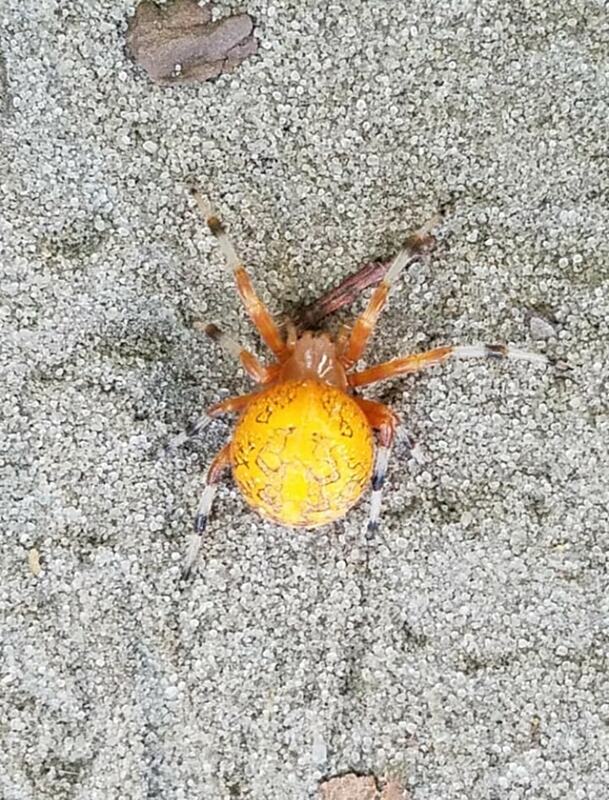 Also commonly known as a cross orb-weaver. Discovered on a hiking trail. Close. 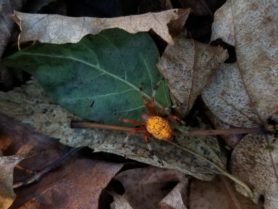 This is the Marbled Orb Weaver, Araneus marmoreus, in the same family Araneidae. Dr. Ewing, how do you tell Hentz from marbled? I read that Neoscoma have the longitudinal grove in the cephalothorax that this specimen appears to have. Thank you for the thorough response! 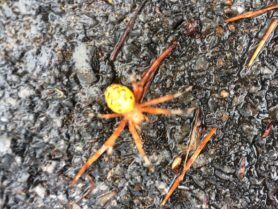 Do you have any recommendations for worldwide spider ID keys online or printed? Most of my keys, to various life forms, have become outdated taxinomically due to new info from genomic testing. That leads me to mostly use multiple online resources. I want to do this as accurately as I can- given the limitations of using single photos. Thank you, I have some things to add to my Christmas wish list now. I’m sure other members of this site are interested too. I’m glad there are name compendiums. For Kindom Plantae, The Plant List is the ongoing work to sort out the mess of names plants have acquired over the centuries. They kept the name of the list simple too. Thanks! I bought it as soon as I saw your post. I had exactly the right amount of credit card points, to the penny, to get it free! I actually meant this video: https://www.youtube.com/watch?v=k-T8qTsb9k8 although the other one was interesting too. Usually web building spiders rely on their webs for prey. 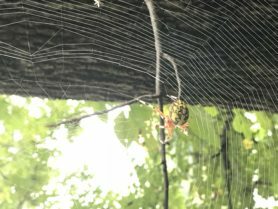 In this video the cross spider was in the widow’s habitat, yet she still won the fight.